Have You Read Julie Lessman's Books? 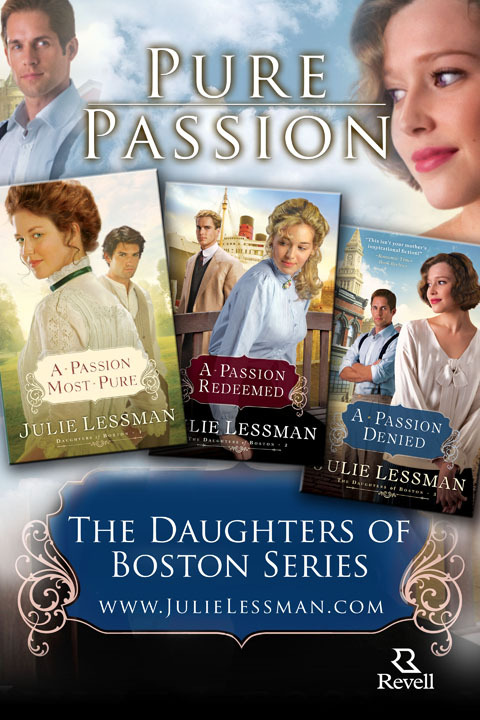 The O'Connor family might be fictional characters but once you've read the first in Julie's series, The Daughters of Boston "A PASSION MOST PURE", you will feel you've been at the windows looking in and hearing each unique voice. 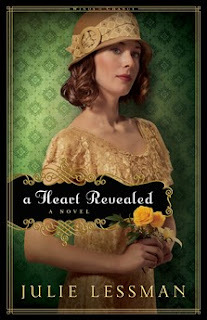 This series of stories set in the early 1900's has touched my heart and life unlike any other Historical Romance series ever has. 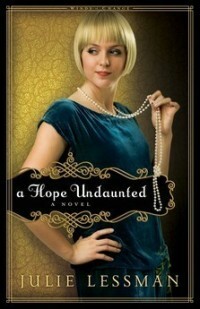 Her second series, Winds of Change carries on where the first series leaves off with "A HOPE UNDAUNTED". This last week I found myself literally flat on my back due to muscle spasms - painful ones - throughout my entire torso. (Corsets being tightened too tight couldn't have been worse than these) I was able to be up about ten to fifteen minutes out of every three hours or so from late Sunday afternoon through Thursday afternoon when my physical therapist showed up at my door. I'd purchased Julie Lessman's five books about the O'Connor family at one of her book signings about two weeks ago so I got the bag, put it beside my mat on the floor and began reading the first book. I COULD NOT put it down. I have never been grateful for pain before (except when the doctors feared I'd be paralyzed for life - another story for another time) but being forced to lie still gave me ample opportunity to read each of the five books in print so far. I believe Steven's story is about to be told this year - can't wait. The Spiritual message is not preachy but so true to the lives of each one - the depth of the characters' personalities and temperaments and the back stories that made them the people they'd become - the sense of humor - those traits differing in each character, giving them a uniqueness unrivaled in any book I've read thus far - the quality of writing that makes one feel they're living along side this family, invited to the picnics and the family dinners, hurting when one of them is hurting and the passion as told by Julie isn't anything to cringe over, or feel ashamed for reading. It's a very real but well-told part of the lives of these amazing characters, from the parents through the son's and daughter's biographical portraits, without being graphic or unseemly - each aspect of Julie's story-telling is amazingly life-like and gave me such a sense of these people I cried when they cried (I NEVER cry over a book) I laughed aloud and had my hubby giving me quizzical looks, especially when I was laughing on the tail of tears streaming down my face. 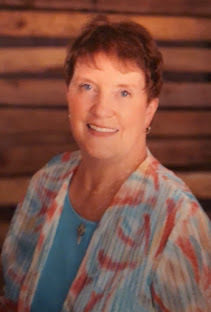 Unless you've read Julie's masterpieces, you've yet to read a GREAT Christian Fiction Historical Romance series that doesn't seem like fiction. I can honestly say, these books should become classic Christian literature or someone needs their head examined! Julie, my heart and soul have been blessed by reading your books. I've grown Spiritually through the messages woven throughout the books, I've grown emotionally and even as a writer by reading your thought-provoking, wonderful, happy-ever-afters. How these amazing people got to those endings just amazes me yet. These characters Julie has fashioned will live with you long after you read the books. May God richly bless you, Julie and may your stories be examples used to teach new writers! You won't be the same once you've read these books - I promise. Thank you, Julie, for the blessing you've become to me as a person as well as that you've been through your brilliant story-telling gift.